Pacific® Chunky Color Wave is a great addition to the ever popular Pacific® yarn family. Pacific® Color Wave has gorgeous slow striping colors that are great for the whole family. 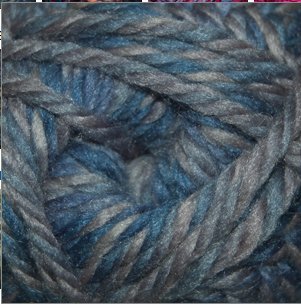 You will love the easy care of this soft superwash merino and acrylic blend yarn.